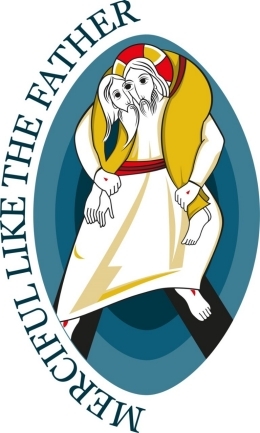 As November passes by, we say farewell to the Year of Mercy. I’m old enough to have lived through a whole spate of special “Years”–Holy Spirit, Son, Father, Consecrated Life, St. Paul, etc. But I do not think any theme has had the impact, or contained the potential for further impact, than has this Year of Mercy. No other theme has challenged Christians as deeply as this one. It has revealed a central paradox: that even though mercy–as the gratuitous gift of God’s love even the face of sin and evil-lies at the heart of Revelation, particularly as revelation has come to its climax in Jesus Christ, nevertheless it is still instinctual for Christians, and Catholics, to try to find the rules, borders, and systems so that everything will be orderly. For how many centuries has Christianity-and especially Catholicism-played the lower end of the New Testament scale: sin, shame, law, guilt, punishment, hell? Of course, these are all in the New Testament one way or another, but to emphasize them before everything else is to distort what the Christian message is about. So the Year of Mercy insists that these notes on the scale need to be put into their relatively small space in order to strike the notes that form the key melody of Christian life. What notes? How about grace, love, peace, forgiveness, assurance, and new life? Indeed, in Luke’s Gospel, Jesus starts off announcing a, “year of favor–an acceptable year,” in other words, a jubilee year, as the hallmark of his ministry. The jubilee perspective of Jesus means that we can all start over, that people who feel lost and scorned can now be invited and included into the Kingdom of God (See Luke 4:16 ff.) In Luke’s Gospel, Jesus then begins to enact his ministry–healing, bringing sight, liberating people, showing mercy–even before he calls his disciples. Indeed, one of the elements the Year of Mercy highlighted was how unfree people can feel even in their Christian faith: how people can feel stuck because of patterns of sin, addiction, shame, fear, and their life situation. In “Amoris Laetitia,” the Pope wrote the values of human life and Christian life in large, unmistakable letters; but he also retrieved from the classic tradition of the Church pastoral ways to help people discern their situation and gradually affirm their Christian life in full once again. One of the classic lines of this Apostolic Exhortation should be carved at the doorway of every Catholic Church: “No one can be condemned forever for that is not the logic of the Gospel!” (#297) It is certainly natural to put people into categories which rules establish; but mercy asks us to shake those boxes up, not only in pastoral service to others, but in the comfortable habits we develop as part of our pastoral ministry. Before there is a rule or law, there is first a person to be encountered, loved, and engaged. Patience, forgiveness, outreach, acceptance, witness, stewardship, sacrifice, communion: these are the elements that spring from mercy, elements which, now that the Year of Mercy ends, hopefully have been burned into our souls as a permanent disposition for life and ministry. 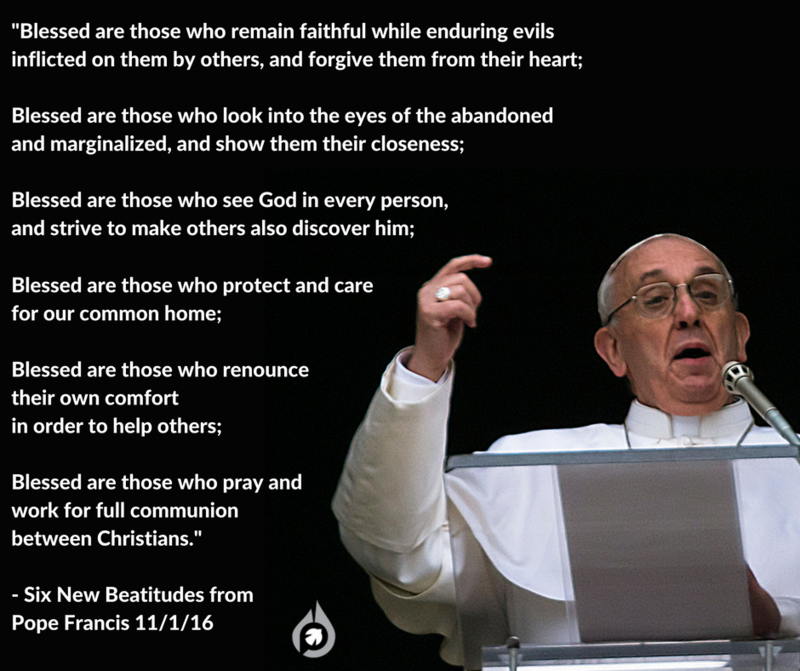 This year we have reflected on Mercy, and in particular on the Spiritual Works of Mercy. We have also looked at what “civic mercy” might entail. But our prayer is that these reflections will amount to a pastoral revolution through which the deeper commitments of the Church to the Good News of Jesus Christ will stand out more clearly to the world because they we emphasize them more in our lives as ministers of Jesus Christ. Click Here to see all the essays in our series on the Spiritual Works of Mercy and Evangelization.